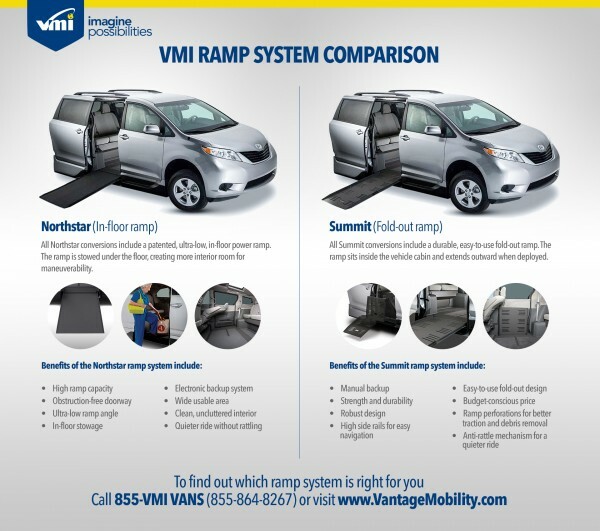 VMI, a leader in the manufacture and distribution of wheelchair accessible vehicles announced today that, in partnership with its dealer network, it has created a Veteran Advocate Center, which is based at the company’s headquarters and manufacturing facilities in Phoenix, Ariz. 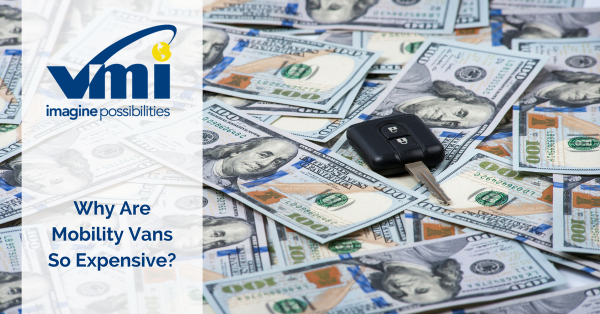 The Veteran Advocate Center, which is a part of VMI’s Operation Independence program, consists of a team of former military personnel who provide assistance and support for America’s disabled military veterans who may qualify for VA benefits for mobility vehicles. The Veteran Advocate Center is led by U.S. Marine Infantryman Philip Mason, who served three combat tours, two in Iraq and one in Afghanistan. Other staff include U.S. Army Specialist, Brandon Jonescu, who was deployed to Iraq in March of 2003 with the 3rd Armored Calvary Regiment/ Howitzer Battery and later obtained rank of Petty Officer Second Class in the Naval reserve and U.S. Army Military Police Officer; and Angie Hernandez, who served in support of Operation Enduring Freedom by securing and transporting 232 detainees from Kandahar, Afghanistan, to Guantanamo Bay, Cuba. 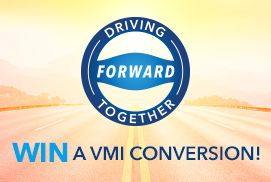 Operation Independence is a national program developed by VMI and the VMI Select Dealer Network. In November, VMI’s Operation Independence program and Toyota Mobility announced Charlie Harvey, from North Carolina, as the winner of the Operation Independence Star Spangled Salute national contest. 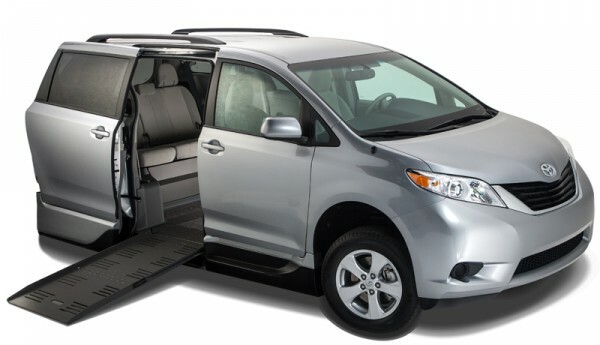 The Operation Independence Star Spangled Salute was a national contest to give America’s disabled military veterans the chance to win a 2013 Toyota Sienna SE with VMI’s Access360 In-floor Ramp Conversion.